I see the GOZ MOD is a 'must have' AFM mod for the mothership; but where to buy. All the usual suspects are out of stock. That does look great, I would be interested in that mod as well. If you find a place that has them. Please let me know! PM him. He goes by Gozzle on pinside. and you are correct a must have!!!!!!!!!!!!!!!!!!!!!!!!! Anyone know where to get one in the USA? 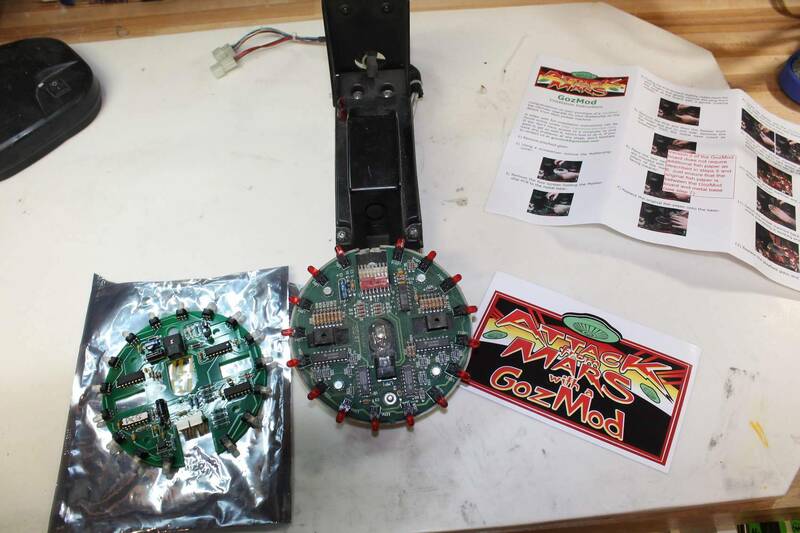 Marco has just received a batch of GozMod boards and they just need to be booked into stock. Should be available soon directly from them. And yes, according to inputs I've received, it compliments Bill Ung's Mod nicely. A great mod with great customer service after the sale. Ordered one just now from Marco.